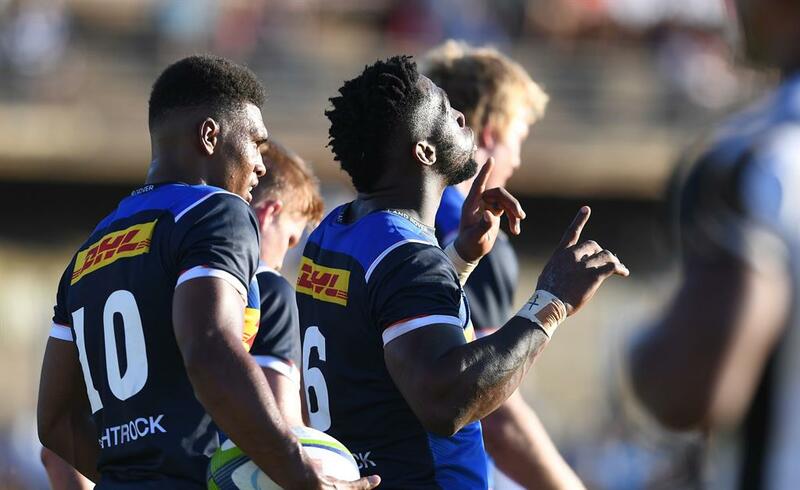 The DHL Stormers’ first stringers responded to the challenge set by the so-called ‘B’ team by romping to a one-sided 87-5 win over the Boland Cavaliers in their Vodacom Super Rugby warm-up game in Wellington, South Africa, on Friday evening. 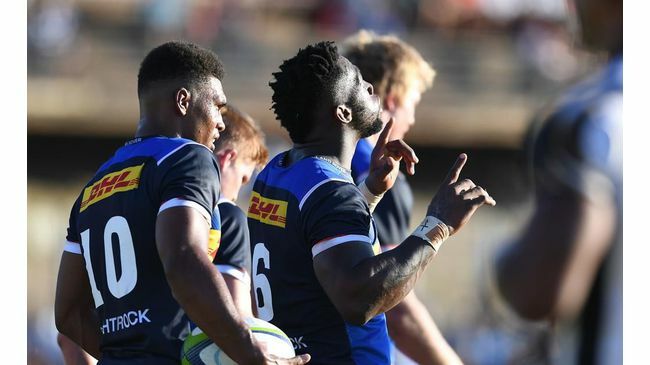 It was the final preparation game before the competition starts next week for the Stormers against the Bulls in Pretoria, but the first outing of the season for most of the Stormers frontline players. The team included nine Springboks, who went out to match the performance put in by the back-up players against the Bulls on Super Hero Sunday. The Stormers won that match 33-28. The Stormers never gave the impression that they felt the need to hit top gear in the sweltering summer conditions. Although there were some early handling errors, they also never looked like being challenged and there was some impressive handling and passing. They scored seven converted tries in the first half for a 49-0 lead, with all the players producing the confident performances they need before they travel to Loftus. It might be argued that the Stormers frontline haven’t been sufficiently stretched in comparison to the Bulls, who fielded their frontline players in Cape Town last week and will do so again in what should have been a tough outing against the Sharks in Ballito on the KZN north coast on Saturday. However, there are many different ways to skin a cat, and what the game did present them with was the perfect opportunity to get the combinations synchronised. In that sense coach Robbie Fleck couldn’t have asked for more. The midfield of Damian de Allende and Ruhan Nel was particularly impressive and on this evidence could be a strongpoint of their 2019 Super Rugby challenge. It is in the forwards though that the Stormers’ real strength lies and where they carry their potential for a strong Super Rugby challenge. There may be a bit of concern that Bok tighthead Frans Malherbe left the field after the first quarter, and was replaced by Neethling Fouche. But otherwise the forward battle went as expected. Cobus Wiese, playing at lock this time as he continues his comeback, carried the ball strongly, as did newly crowned SA Player of the Year Pieter-Steph du Toit, Bok skipper Siya Kolisi, JD Schickerling and Sikhumbuzo Notshe. The last mentioned produced a particularly livewire performance in the first half before being replaced for the second by the equally impressive Juarno Augustus.